Past research on firm turnaround shows that the propensity of an organization to undertake a successful turnaround depends on a complex interaction between action choices in the organization and constraints in the business environment. This article extends this line of research by examining corporate decline and turnaround in an environment with numerous challenging environmental constraints: the state-owned sector in India. 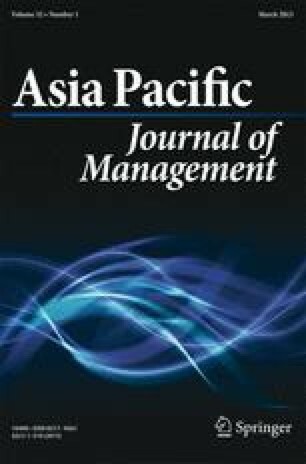 Using an in-depth case study of a state-owned enterprise in India, this research found that the business environment, the firm's decision-making process, its leadership characteristics, and the stakeholders' responses were are all found to influence the firm's action choices and turnaround process. This study also shows that in addition to the strategic and operational changes so commonly associated with firm turnaround, the importance of leadership and the basic credibility of the firm's top management with major stakeholders and government officials also play key roles in the turnaround.